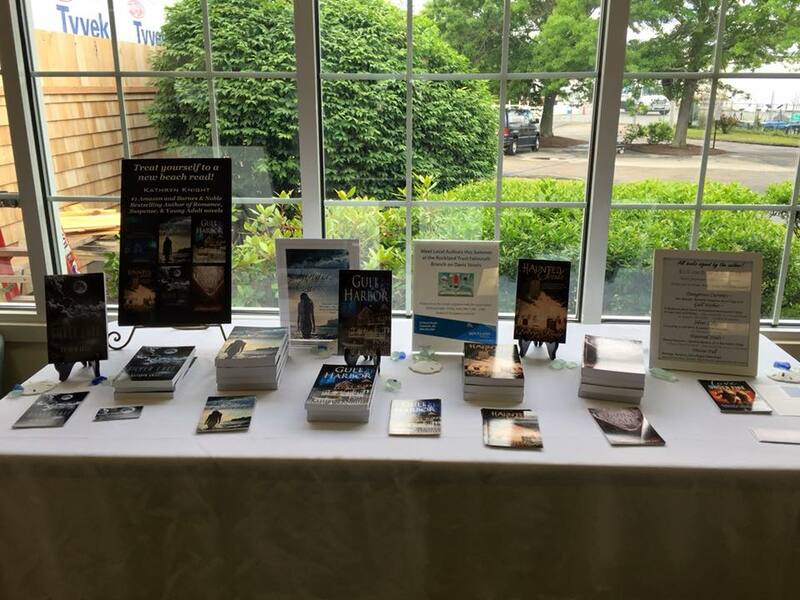 I'll have a table set up at the October Bingo and Shopping Event this Wednesday, October 17, in Falmouth, from 5:00 - 9:00, and I'll be signing books, including my latest Romantic Suspense release Dangerous Currents! Other crafters and vendors will have tables set up as well, and it's a perfect time to start thinking about holiday shopping while supporting local businesses and this month's charity. Signed books make great gifts! This is always a good time! The suggested donation is $20 for 20 games (proceeds from both game cards and vendor table fees go to ALS Cliff Walk and Relay For Life teams for the American Cancer Society, wear orange or purple for a bonus card!). Complimentary light appetizers and a cash bar and buffet too. 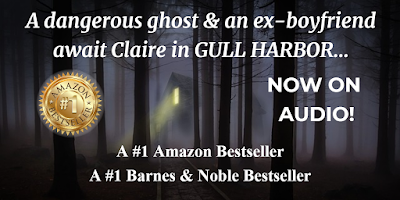 I have quite a few romance + ghost mysteries perfect for the Halloween season! Doors open at 5:00, Bingo games begin at 6:30! Holiday Inn Cape Cod in Falmouth, 291 Jones Road.